Interesting story about Morse Merban and Thomas Mundy. 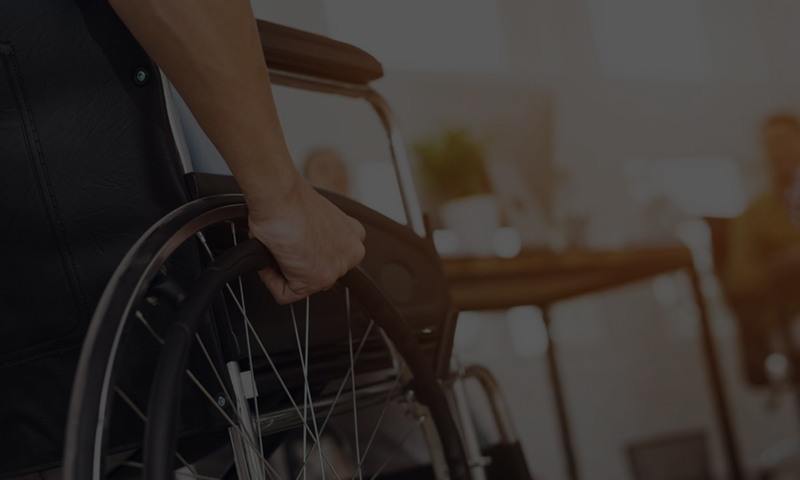 LOS ANGELES (KABC) — Serial plaintiffs are targeting Southern California businesses, suing for alleged violations of the Americans with Disabilities Act (ADA). Your tax dollars are paying for hundreds of these lawsuits. No one disputes that the ADA is an important and valuable law. But some disabled plaintiffs have turned this type of litigation into a full-time, high-paying job. Kathie Reece-McNeil owns the historic Aztec Hotel in Monrovia. “Marilyn Monroe stayed here, Clark Gable,” said Reece-McNeil. When the hotel was slapped with a fraudulent ADA lawsuit, Reece-McNeil fought back. She could have settled the suit for $18,000. Instead she hired an attorney and won the case. But she paid a steep price in attorney fees. “Ultimately it ended up being in excess of $100,000 dollars,” said Reece-McNeil. “This is more profitable than narcotics, literally,” said attorney David Warren Peters. Peters is with Lawyers Against Lawsuit Abuse. “You can make $12,000 a day just eating three meals out,” said Peters.